Looking for a quick, healthy side dish? 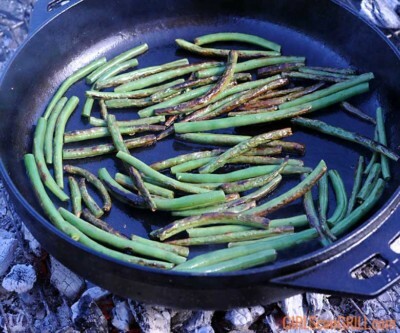 These Chinese-style garlic green beans are ready in 15 minutes and will pack your dinner plate with a punch of umami. 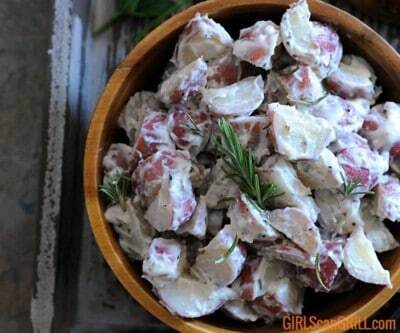 This sous vide potato salad has the rich flavors of steakhouse mashed potatoes but is light enough for a summer barbecue. 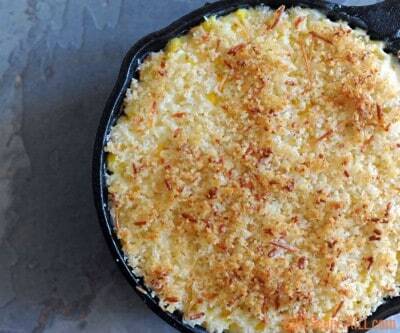 Corn on the cob is great, but cream corn is so much better, especially when it's topped with a crispy Parmesan crust. 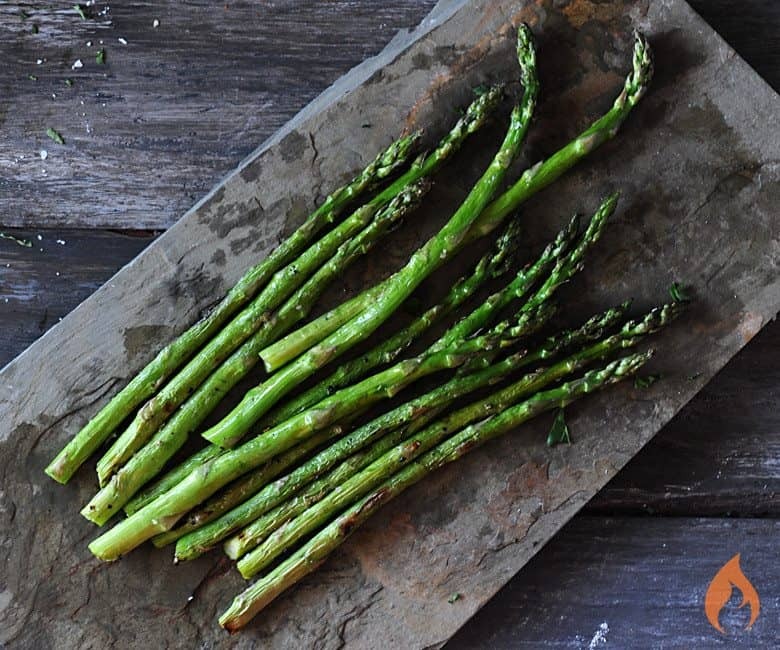 Grilled asparagus is the must-have side to any fantastic steak. 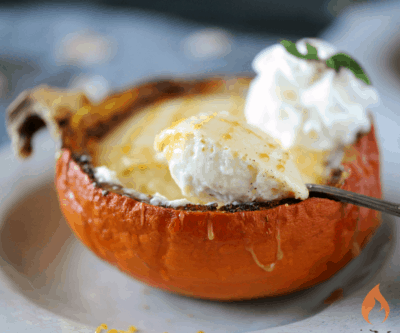 This recipe takes less than 15 minutes and only 4 ingredients. 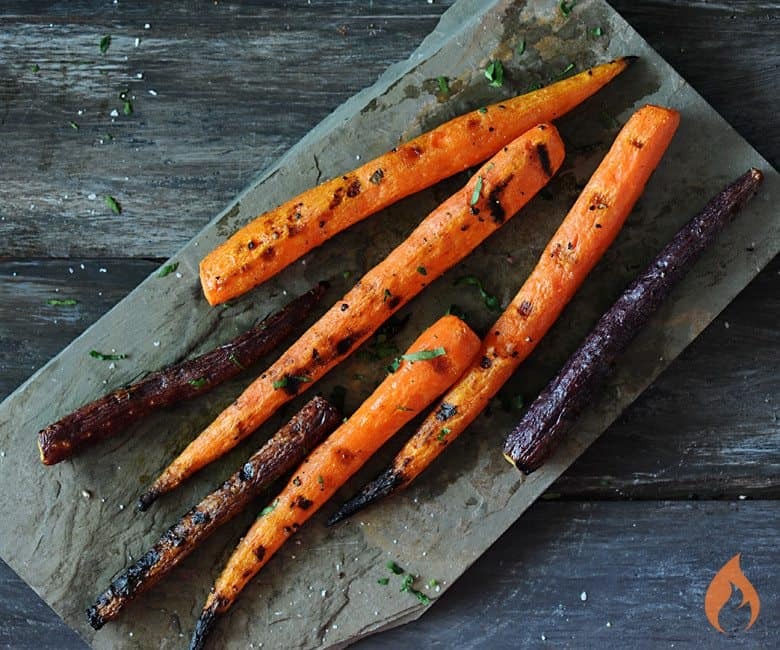 Grilled carrots are one of my favorite sides. They're sweet, soft and add a pop of color to your plate. Finally, a side dish exquisite enough for a holiday meal, yet one easy enough to make on a Monday. 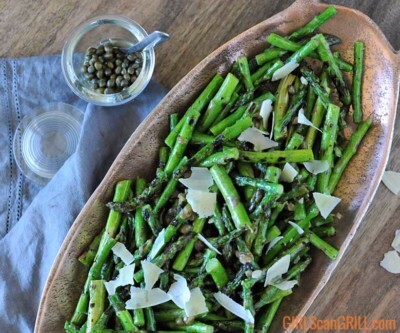 This grilled asparagus with lemon-caper vinaigrette is ready in just 15 minutes. 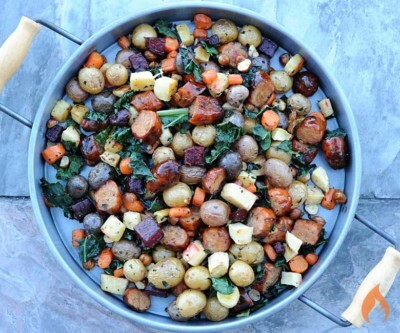 Grilled chicken sausage and kale turn traditional root vegetable medley into a beautiful side dish on your harvest table or a star all on its own. Smoked garlic is just as easy as making roasted garlic in the oven, but the hint of smoke improves your cream cheese dips and butter compounds. Vegetables shouldn't be boring. 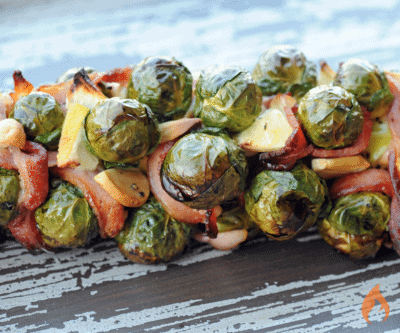 This bacon-weaved Brussels sprouts stalk will get you more oohs and aahs than your holiday turkey.